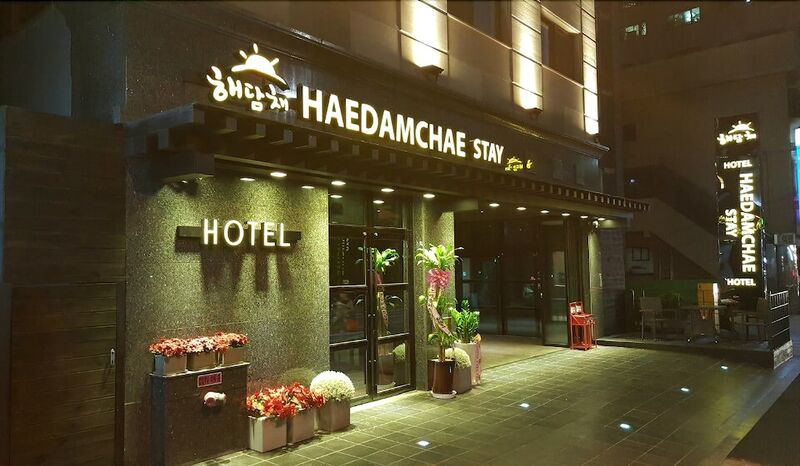 With a stay at Hwagok Haedamchae in Seoul (Gangseo), you'll be within a 15-minute drive of Seoul City Hall and Seoul National University. This hotel is 10 mi (16.2 km) from Gyeongbok Palace. Make yourself at home in one of the 51 air-conditioned rooms featuring refrigerators. Complimentary wireless Internet access keeps you connected, and cable programming is available for your entertainment. Bathrooms have showers and complimentary toiletries. Conveniences include coffee/tea makers and complimentary bottled water, and housekeeping is provided daily.